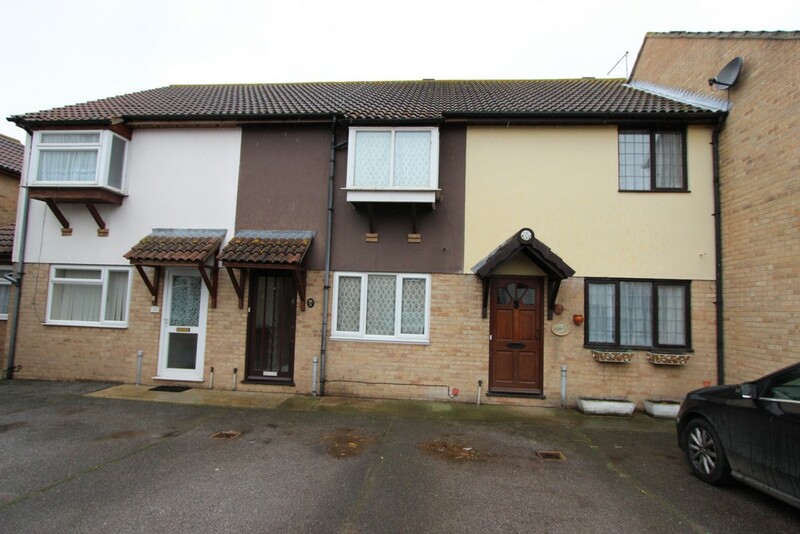 Jenkinson Estates are delighted to be able to offer new to the market place this modern end of terraced home. 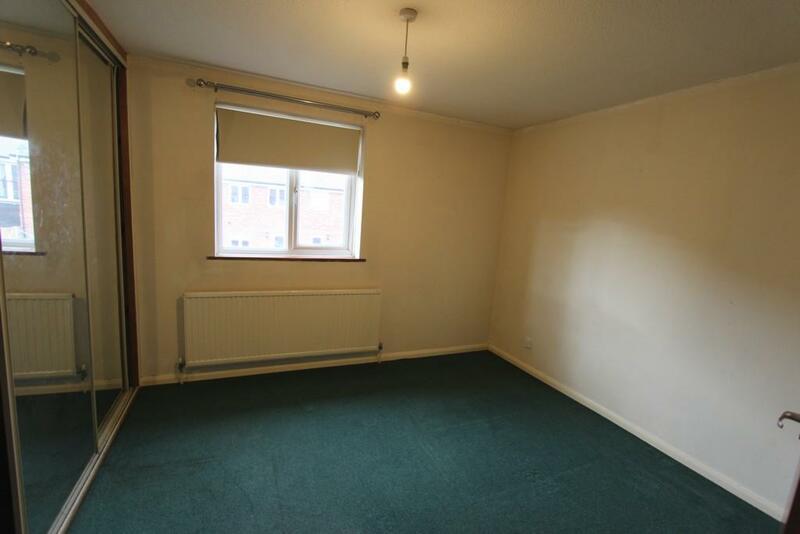 Situated in a popular residential location in Deal, this property is an ideal purchase for anyone looking for their first home or as a possible investment for a rental portfolio. 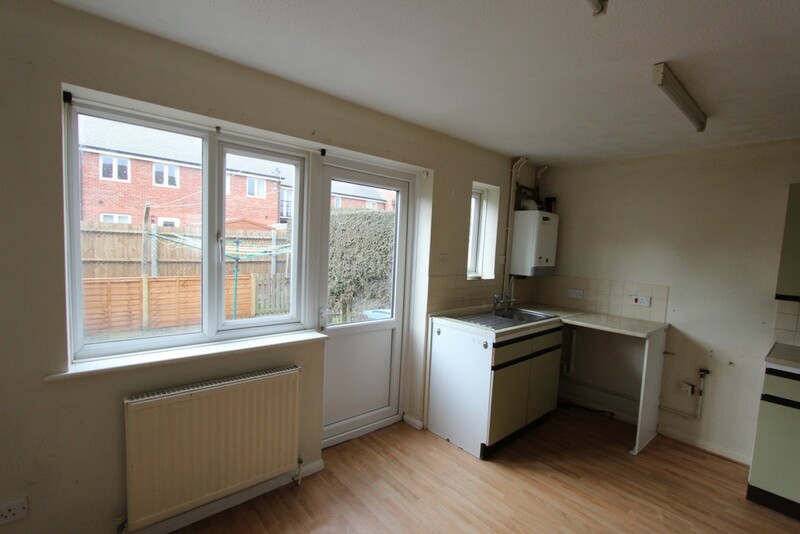 The sitting room opens through to the kitchen breakfast room which in turn overlooks the rear garden. 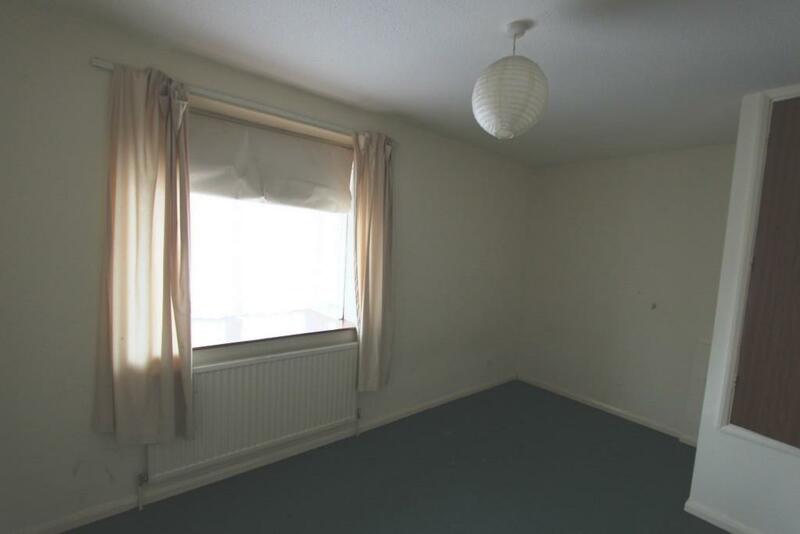 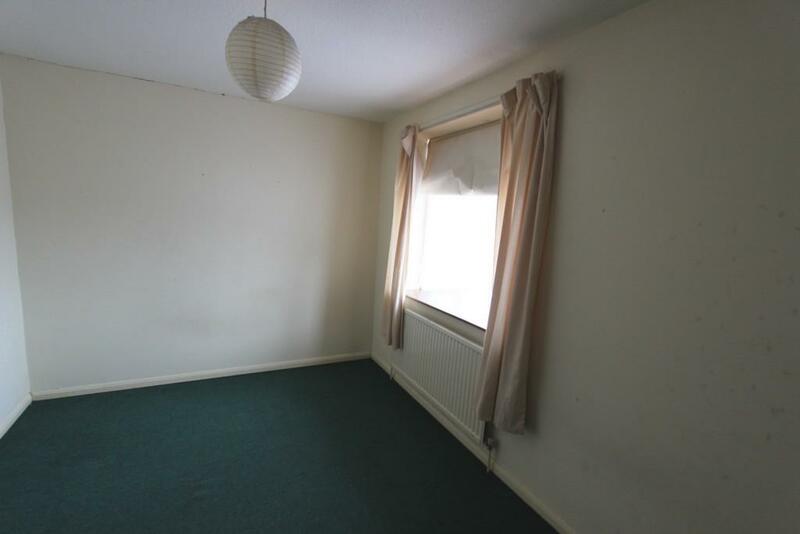 The property is double glazed and there is a gas fired central heating system. 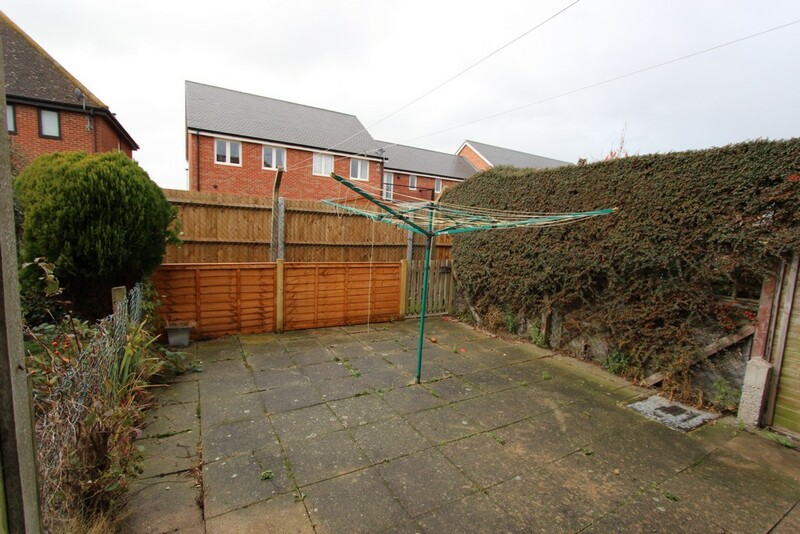 There is an enclosed rear garden to the rear of the property with gated rear access. 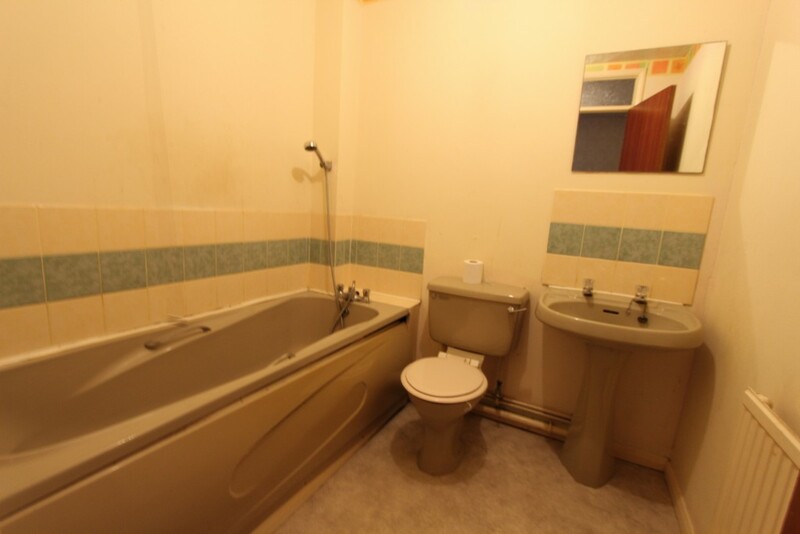 The property also offers off road parking for one car. 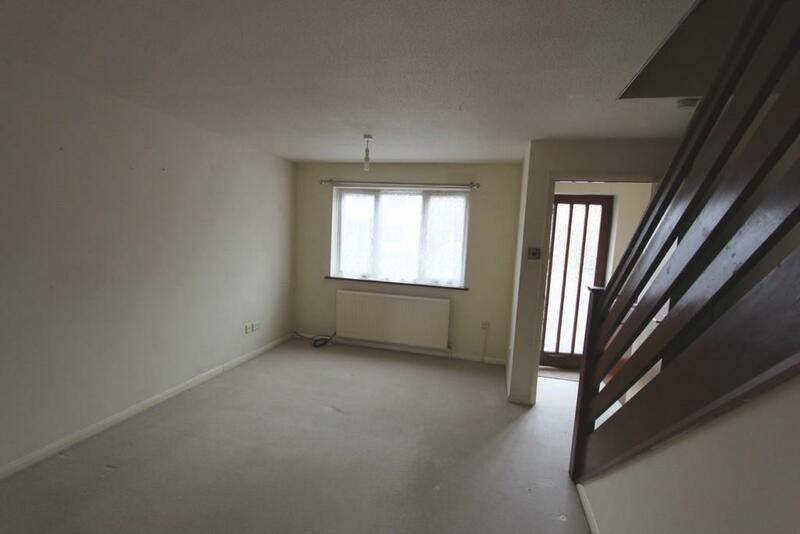 A great property in a popular location, ready to made the perfect home or investment. 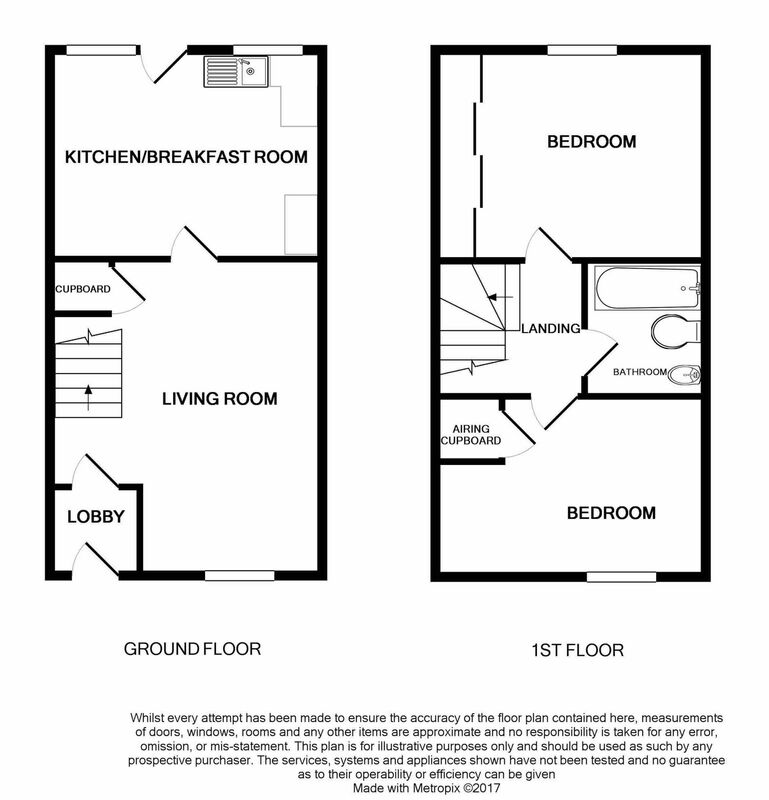 Viewings are by appointment and exclusively via Jenkinson Estates.